While there has been a move in the last few years toward digitizing healthcare processes, like using simple online intake forms or implementing EMR/EHR systems, many practices still struggle with paper-based workflows. This can include paper documentation being physically passed between staff members, or even non-automated software solutions, like sending an Excel file through email, for example. Many of these processes can (and should) be digitized and automated, if not for convenience’s sake, but for one other major reason: cost. Paper-based workflow systems could be costing your clinic thousands of dollars annually without you even knowing it. 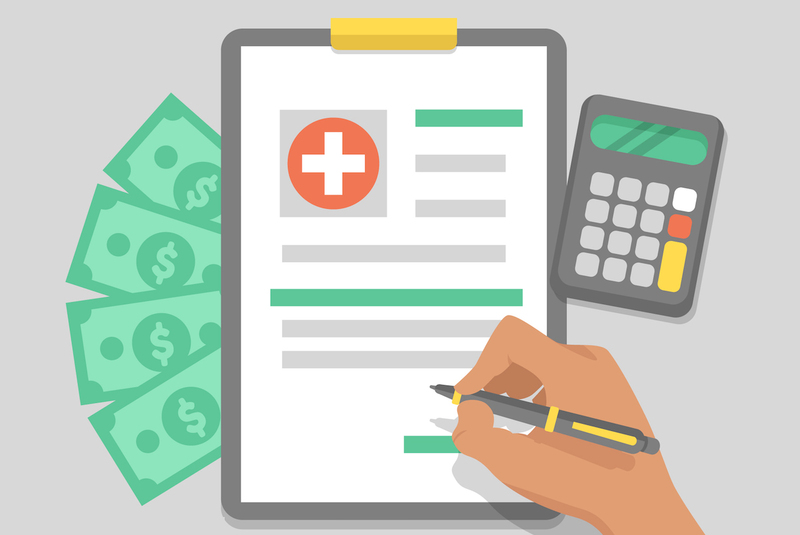 Here’s an overview of just how much paper processes are eating into your budget and how automation can help save money for your clinic. In the U.S., the use of paper forms costs $120 billion a year. For clinics, the bulk of paper waste comes from patient files, intake forms, and other paper processes related to patient care as well as administrative work. While EMR/EHR systems have mitigated some paper waste in clinics, it just isn’t enough. In fact, demand for paper is expected to double before 2030. The 2016 Index found that the use of manual transactions in clinics – printing receipts, sending paper checks, and the general use of paper forms – had not significantly declined despite migration to electronic patient filing systems. Part of the problem is that not all printing and paper usage is associated with patient files. Vacation request forms, overtime requests, mileage, expense reimbursement requests, business card orders, and other documentation still account for a high percentage of clinic paper use. Printing costs alone can be more expensive than you’d think. For premium paper, the cost per sheet can be up to ten cents. That doesn’t include additional expenses like toner, ink cartridges and the printers themselves, which can cost hundreds of dollars or more to replace. You also have to take into account postage and FedEx delivery or pickup charges for any mailed documents as well as miscellaneous copying and faxing. Studies show that the average employee will spend up to 40% of his or her time looking for printed documents in filing cabinets. This can add to any weekly clerical filing hours and hourly wages paid to staff. Experts estimate that administrative staff for the typical business spends close to 20% of its time with paperwork-related tasks. In some cases, it may not be a staff member’s job to search for documents or process paper files, but they end up doing it anyway. If documents are lost or missing, that can also add to costs, and studies show that around 7.5% of your paper documents will be misfiled each year. With the average cost to reproduce a document being around $125, those numbers can add up quickly. All together, the costs for staff time as well as printing costs can put a sizeable dent in your annual budget. On the other side of the coin, automating certain paper processes can reduce spending and save staff from hours of unnecessary work. In one case study for Gravity Flow, one medical company generated $4,000 in cost savings each month by replacing paper processes with an automated workflow. “It took about one hour per day for approximately 8 people depending on the requests and where they had to flow to,” said Brad Templeton, IT director for Sacramento Ear, Nose & Throat Surgical and Medical Group, Inc.
Automating paper-based workflows, like a vacation request form (here’s a quick look at how to set one up in Gravity Flow), for instance, or expense reimbursements can save on paper costs every month, especially for busy clinics. But there are other ways that automation can save you money. With a workflow automation tool, all documents are stored digitally and communication is sent electronically. 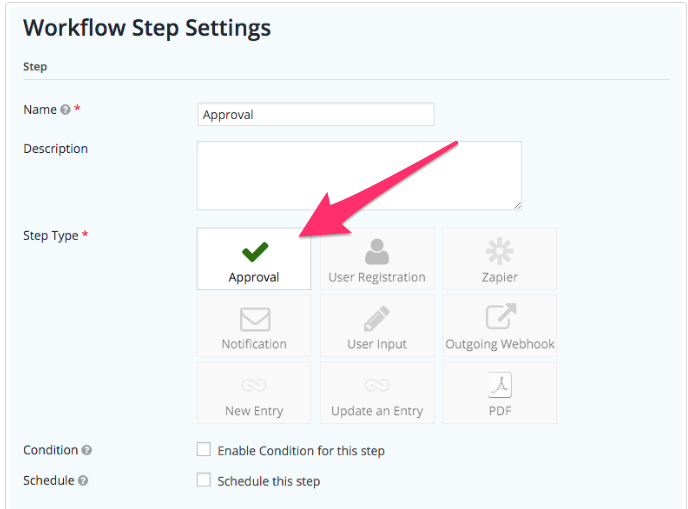 If you wanted to create a form approval process,, you could trigger an automatic email to notify the recipient that there is a form waiting to be approved. These emails can include direct links to the document, so there’s no time wasted in searching out the document or rummaging through a paper stack to find the right one. It’s a one-click process. Security is also another important component to paper-based workflows that many organizations don’t consider. Paper files and forms can easily get lost, go missing, or even be taken (or even stolen) by employees. For important forms in a medical practice that might include sensitive patient information, this is a big deal. While an automation tool isn’t a guarantee that your files are 100% safe from theft, files are typically sent only to the people that need them, and they are stored online so that there’s less risk of files or forms going missing permanently. Lost or missing files are also hard and expensive to replace or recreate ($125 on average). When paper processes are automated, files are stored digitally so they are easier to recover if something gets deleted from a personal computer or another computer in the clinic. For an automated workflow tool like Gravity Flow, there’s also the added benefit of a login and password to protect your workflows from those who might accidentally delete files or otherwise corrupt your data. Data loss and paper theft are key are elements to cost savings that shouldn’t be overlooked. For clinics looking to better protect their documents as well as reduce staff time and paper printing costs, automation can reduce the amount of effort that goes into managing important files. This is why there’s a rising trend toward using shared platforms for document access, most of which are in PDF form for added safety from unauthorized copying. Tools like SodaPDF help easily convert regular document files into PDF format. There are also other ways that automation can help reduce paper costs. A print-to-PDF solution, for example, is an easy alternative to printing out content. Turning documents into PDFs to be emailed can save hundreds of dollars on paper, especially for forms that simply circulate between in-office staff. 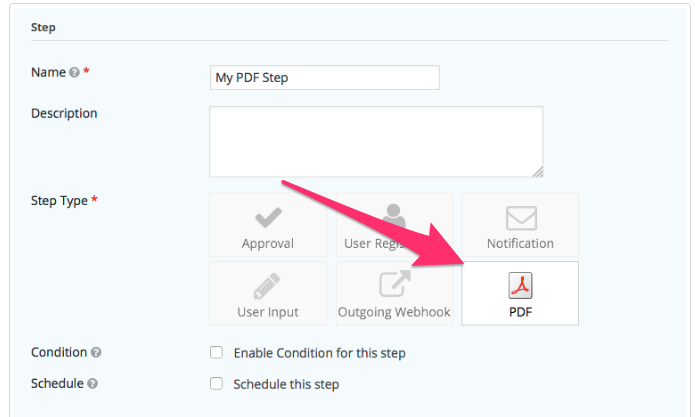 Gravity Flow has a PDF generation option for workflow processes that allows you to create (and email) a PDF as a workflow step. For many clinics, certain workflow processes, like requests, need an additional approval step or sign-off from an office administrator or manager, or in some cases, an external vendor. An automated workflow solution will enable you to get an electronic signature quickly and easily instead of printing off, faxing or mailing forms for approval. 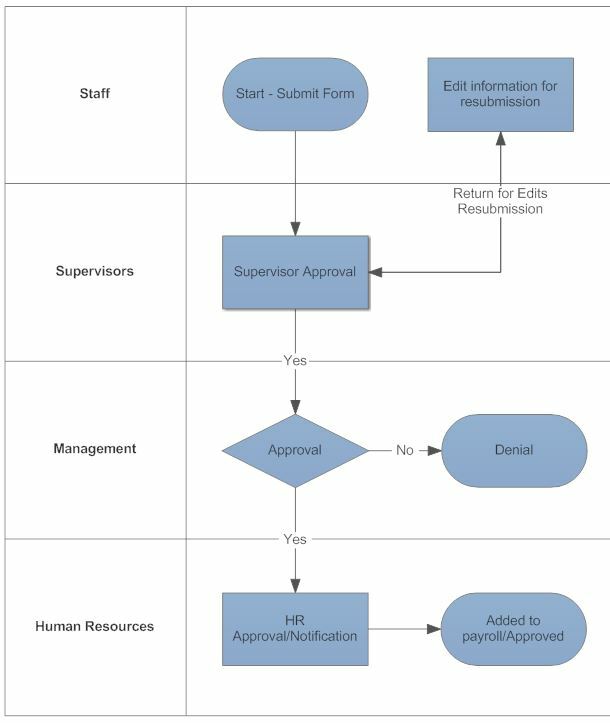 Gravity Flow, for example, can an approval process for any workflow. 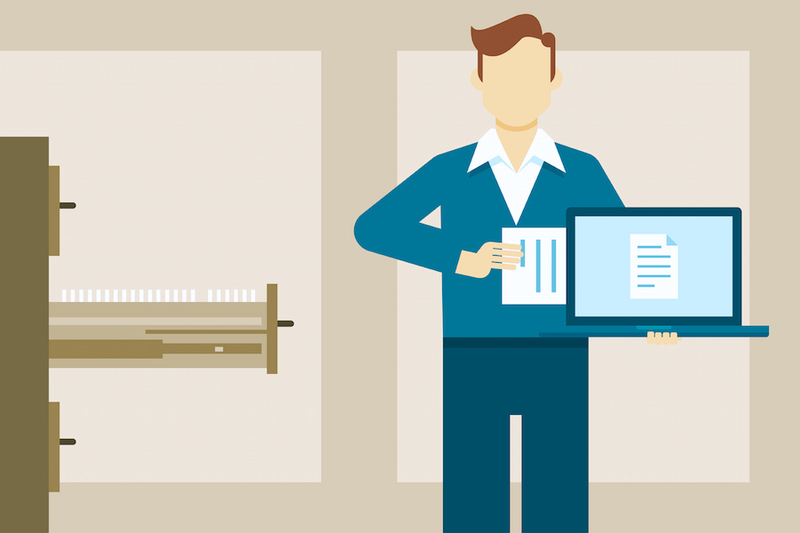 Even if part of the process will inevitably require paper printing, automating even a small part of your workflow will significantly cut costs and free up time for staff to focus on more important tasks. And for many workflows, automation can take care of the whole process without any additional headaches for you. Wherever possible, look to automate workflows for better cost savings. Paper is expensive. Investing in a good workflow automation tool can help reduce those expenses and free up room in the budget (and time for staff) so that your clinic can save money year round. For an industry that still sees a staggering amount of paper waste each year, it will be more important than ever to make the transition to paperless processes. Here is how to get started making the transition from paper-based processes to automated ones. Subscribe to get this free resource.